Can you make a reservation at Margaritaville Pigeon Forge Restaurant? Please call the restaurant at (865) 210-8530. 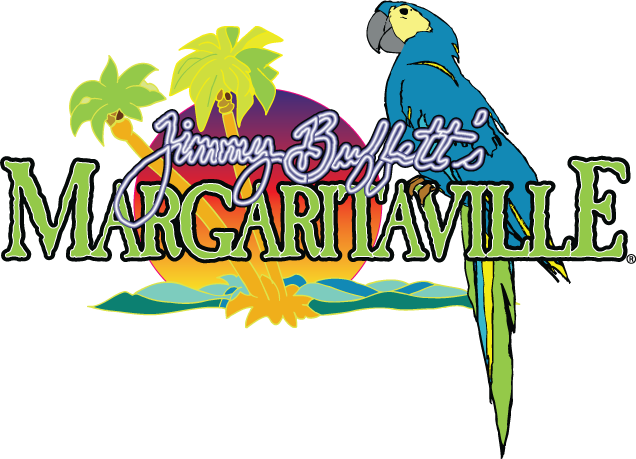 Is Margaritaville Pigeon Forge closed on holidays? Margaritaville Pigeon Forge is open every day including holidays. If you have a question about this Margaritaville Restaurant please contact us at customerservice@margaritavillepigeonforge.com.